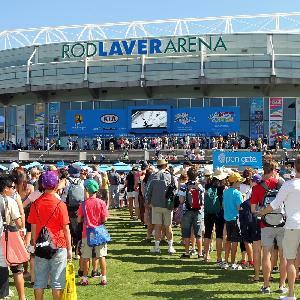 The Australian Open Tennis Tournament is held in the last 2 weeks of January every year. 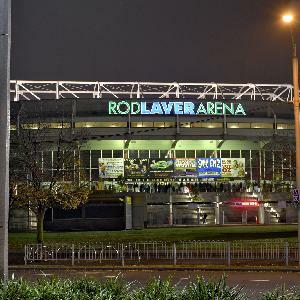 It is is one of the 4 major Grand Slam tennis tournaments and because of this is extremely popular, attracting people to Melbourne from all over the country and indeed the world. 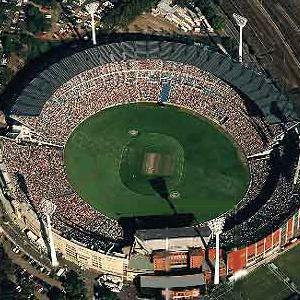 The Melbourne Formula 1 Grand Prix is held every year generally around the month of March. 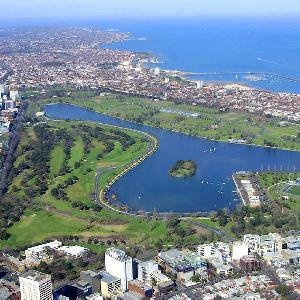 It is one of the most popular street circuits on the Grand Prix calender and is ideally set around the picturesque Albert Park Lake, which is only 3 kilometres from the Melbourne CBD. 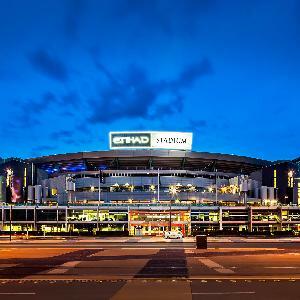 The Grand Final of the Australian Football League (AFL) is played on the last Saturday in September between the best two football teams in the country. 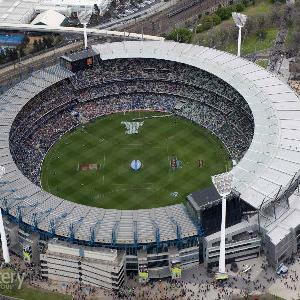 The AFL Grand Final is one of the most popular sporting events in Melbourne and during the event you will find the streets and most of the city practically deserted. The world famous Melbourne Cup horse race is known as the 'Race that Stops the Nation' and is always held on the first Tuesday in November each year. 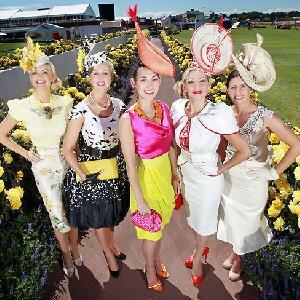 However, the Spring Racing Carnival is a week long event that encompasses the Melbourne Cup and also features numerous other major horse races. 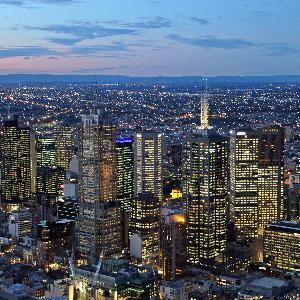 BreakFree on Collins provides all types of travellers with serviced apartment accommodation in the heart of the Melbourne CBD which is perfectly located close to just about everything. With self contained studio, 1, 2 and 3 bedroom apartments BreakFree on Collins is ideal for short stays as well as having cheap rates for extended stays. 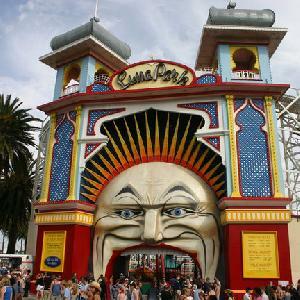 Situated in the middle of the city centre the Ibis Styles Victoria Hotel is one of the best value for money Melbourne hotels available. 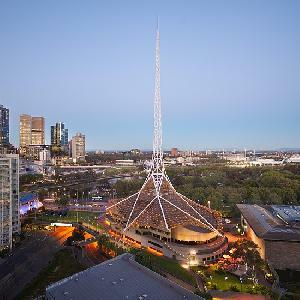 With a range of standard and heritage rooms this historic Melbourne accommodation is ideally positioned within easy walking distance to the Bourke St Mall, Chinatown, Federation Square, Arts Centre and the numerous restaurants and shops in the Southbank precinct. City Edge Apartments features accommodation which allows guests to experience a level of quality service that is second to none whilst staying in the heart of the CBD. City Edge on Elizabeth features a range of new studio, 1 and 2 bedroom apartments that have been stylishly appointed to make you feel right at home.